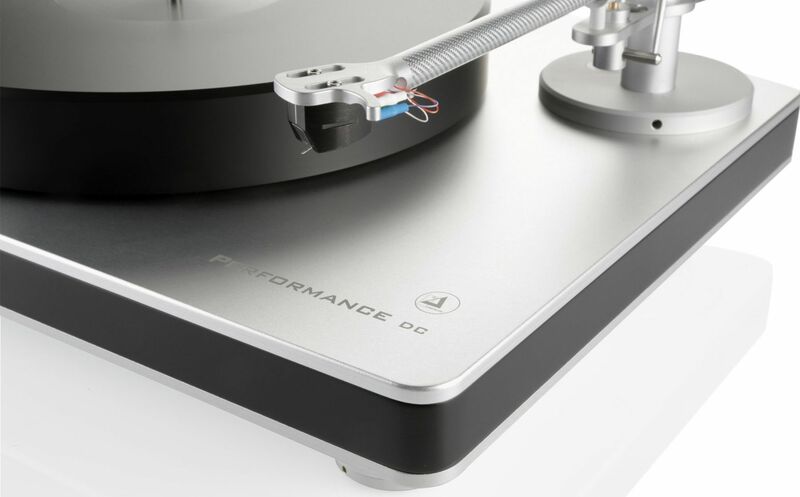 Performance DC: a turntable package in a whole new class. Are you looking for top-drawer high-end performance combined with ease of set-up and use? 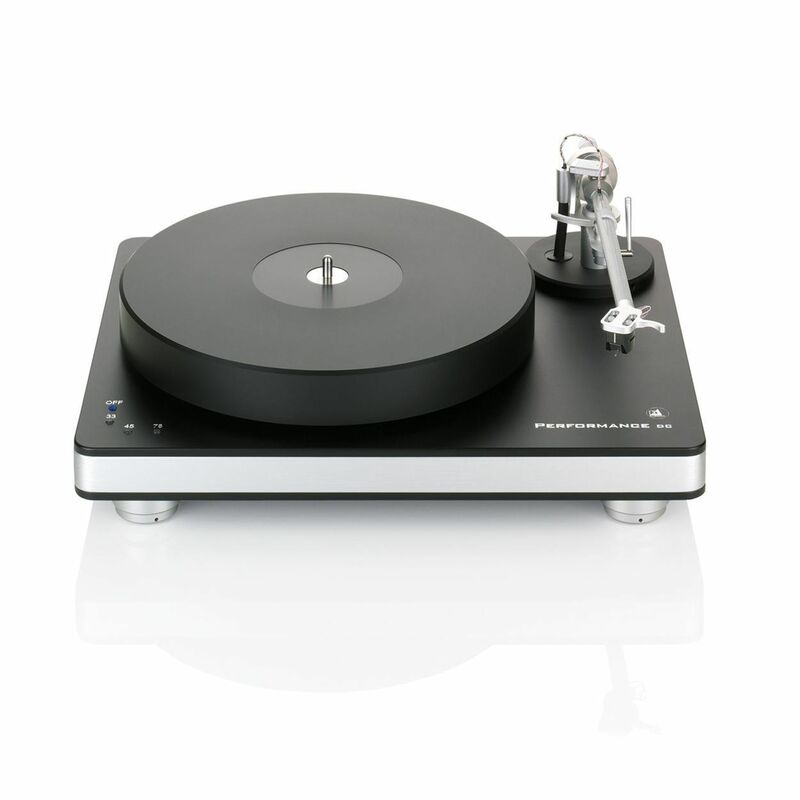 The Performance DC is the most advanced of Clearaudio’s packages combining turntable, tonearm and cartridge. The Performance DC features a built-in DC motor designed to deliver exceptional smoothness and fine adjustment of speeds, in conjunction with a precision-machined 40mm-thick black POM platter which provides excellent acoustic properties. The platter rests on Clearaudio’s patented ceramic magnetic bearing (CMB) which, by using a magnetic field to effectively float the bearing on air, reduces friction, wear and noise by avoiding any point of load. 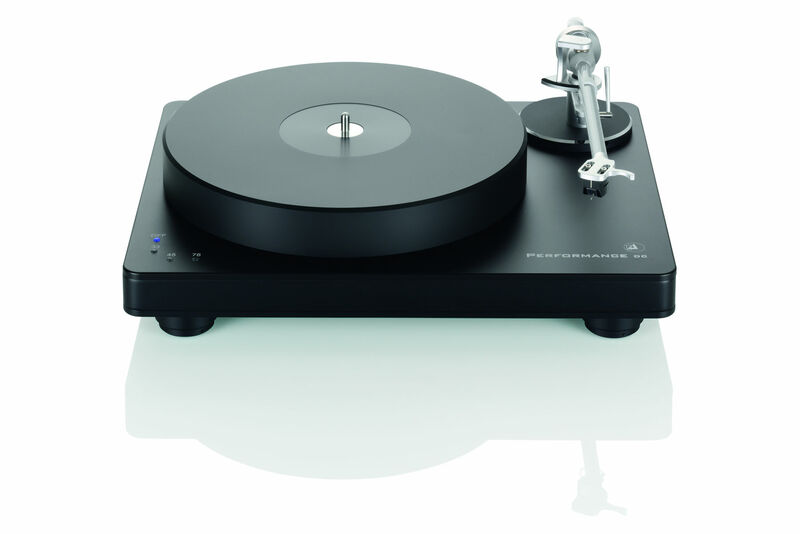 The simple and refined design of the Performance DC with its clean lines and elegant finish matches its excellent audio performance.Combined with Clearaudio’s Clarify carbon tonearm and Virtuoso V2 MM cartridge, the Performance DC offers a complete solution to the audiophile, delivering a turntable package in a whole new class. An enhanced version of the Performance DC with wood chassis offers even greater resonance control. 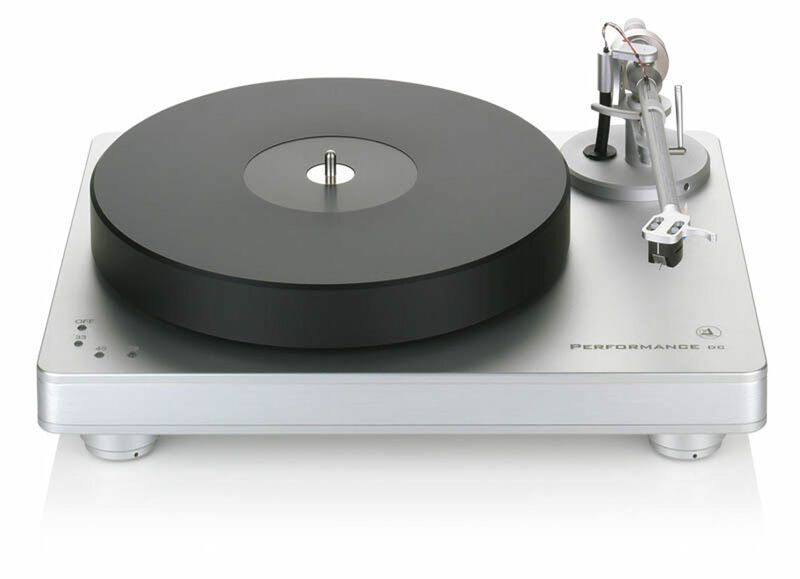 A newly developed DC motor with high precision bearings and flat belt-drive, in conjunction with a platter of 40mm thick POM which rests on a Clearaudio ceramic magnetic bearing (CMB), provide optimal conditions for the correct sampling of the record groove.